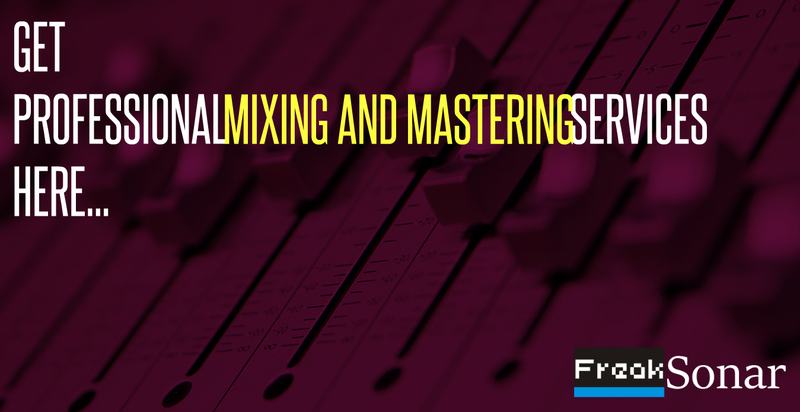 Looking For Professional Mixing and Mastering in Nigeria ?? Listen to our before and after mix samples below. Love what you heard??? I’m sure…..
So…. Hola at us to get professional mixing and mastering in Africa by a professional Sound Engineer in Nigeria. 5). Make Payment On Our Services And Pricing Page. 6). Visit Wetransfer to send the files, Note : Make Sure you send the files with the same Name, email address and phone number you used in making payment. 9). You will receive a notification email from us in less than 24hrs to confirm the start of the project. Then Upload Files Using The Image Below. Simple right?? Good… Now Let a Pro Sound Engineer In Nigeria bring out the sonic character of your jam to life! Or call us using these numbers +2348084281634, +2349099224985 about the turnaround time for your project before making a purchase. (Expedited service is also available).